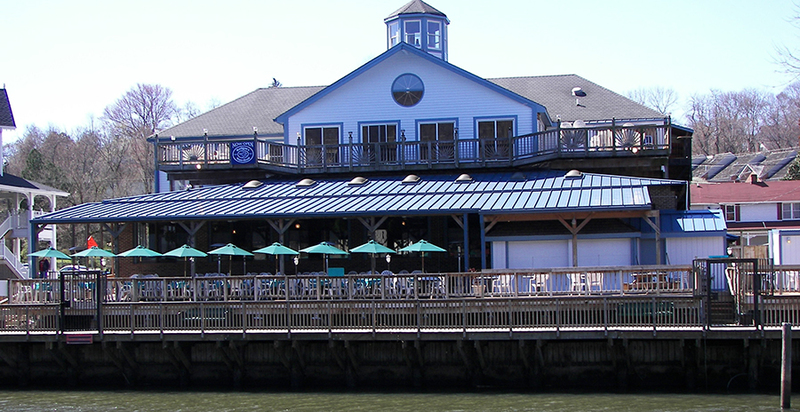 Loudoun County Seafood & Steak Restaurant | Call (703) 494-6373 for Waterfront Fine Dining in Loudoun County VA | fine steaks, fresh seafood, waterfront restaurant, catering, weddings, waterfront restaurants in Northern Virginia, Water Front Dining, Italian food, Buffett, Take-out, Seafood, Crabs, Restaurant, Catering, Food, Drink, Local, Best, Rated, Sale, Good, dining Coupons, dining Discounts. Please feel free to contact cathymadigan@comcast.net or call Cathy at 703-494-6373 to discuss your special occasion and schedule a personal tour of our facilities. Please no email reservations! Reservations for the dining room are taken for parties of six or more, unless it is a holiday such as New Years, Valentine’s Day, Easter, Mother's Day, etc. when reservations are required. Starting in season we have Monday Deck Parties. On weekends, enjoy acoustical deck acts. Make sure you check out our Photo Gallery Page to observe many of our food and dessert selections and pictures of the restaurant.